Cape Cod Waterways always appreciates our customers feedback and inquiries. 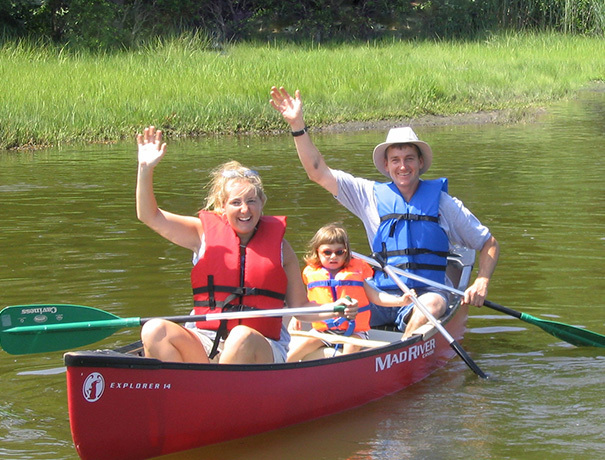 We work very hard to make sure your time with us is spent having fun and that all your questions can be answered so you feel confident in Cape Cod Waterways. Please use our general contact form to ask any questions you might have regarding our facility or scheduling an event. Please include your contact information so we can respond to you as soon as we can. We keep all information private and do not release anyone’s contact information. Your privacy is extremely important to us.